Once upon a time, a photographer thought taking pictures of babies was the best ever. She adamantly believed she would never ever enjoy photographing big kids (ahem, total adults) as much as she loved taking pictures of all the babies. She MIGHT have been wrong. 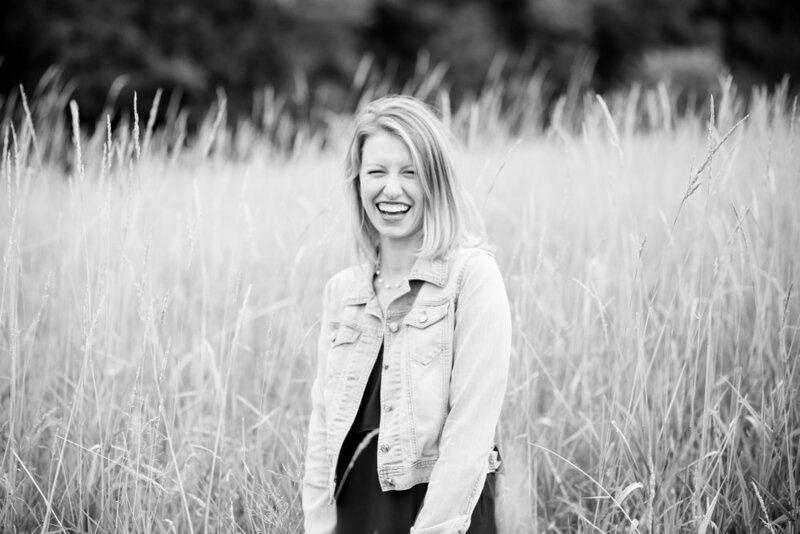 Senior photo season, while brief, has grown into a favorite. I love cramming in every senior portrait session I am able to in the tiny window after Minnesota flowers in gorgeousness and before local high schools require yearbook photos to be submitted. These young adults are, without fail, a blast to interact with as we photograph the senior session of their dreams (or, occasionally, their mom’s dream). 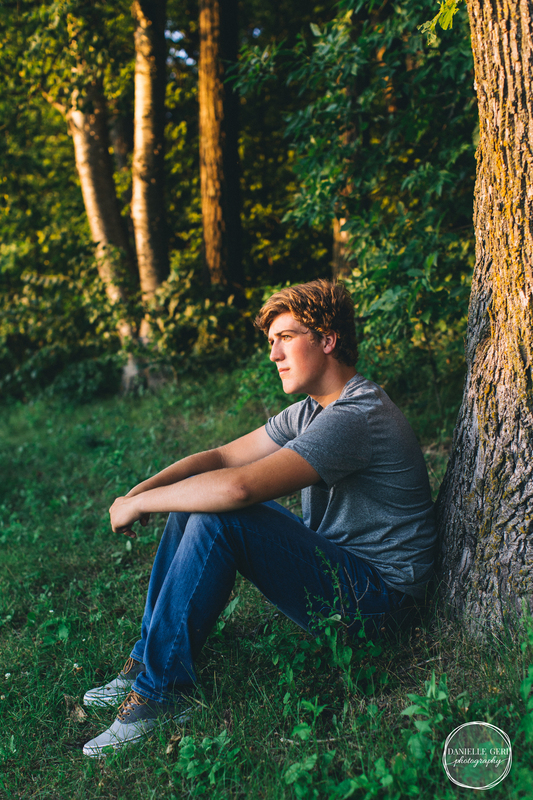 Blake’s senior session was no exception. 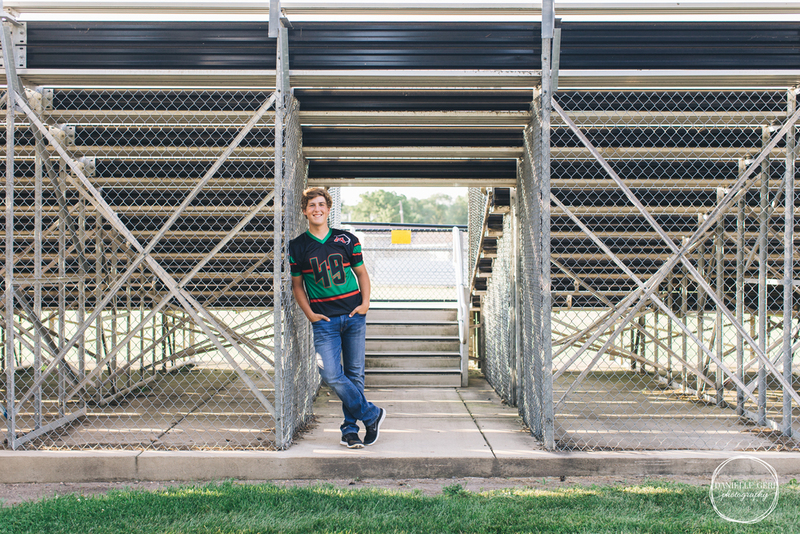 Traditional senior poses, Minnesota hunting, and football field classics were shot as we meandered around Monticello High School and a local Minnesota State Park. Blake was a delight to work with and I am so excited to deliver such a full senior session! Hello, Friend, I’m so glad you’re here. I tried to write a professional little blip in the third person for this very location and failed. Miserably. Repeatedly. I’m Danielle. Delivering photos to clients that accurately capture their story in beautiful photographs makes my heart sing. And, while I enjoy photographing my own children, I love getting away to shoot lifestyle sessions around Minnesota or hunkering down in my office to write. My husband, children, and I live our beautifully messy lives outside the Twin Cities and I wouldn’t trade it. Contact me if you are looking for a Documentary or Lifestyle photographer for your family, senior, or newborn. I accept limited sessions, but would love to get you more information.